She is also a Member of the Human Fertilisation and Embryology Authority’s National Donation Strategy Group, the Education, Engagement and Training Working Group of the UK Government’s Human Genomics Strategy Group, the National Gamete Donation Trust’s Advisory Council, the Association of Fertility Patient Organisations, Transnational Reproduction’s Research Advisory Group, and the Advisory Group for the project Assessing Child Welfare under the Human Fertilisation and Embryology Act: The New Law at the University of Kent’s Centre for Parenting Culture Studies. She was previously a Member of the National Genetics Education and Development Centre’s Steering Group. Sarah chaired and coordinated the steering group of clinicians, scientists, patient support groups and medical research charities which fed into policy for the Human Fertilisation and Embryology Act 2008 as it passed through both Houses of Parliament, and she continued this role during the implementation of the Act by the UK Government’s Department of Health and the Human Fertilisation and Embryology Authority. Aileen Feeney is Chief Executive of the patient charity Fertility Network UK – the only national charity in the UK, which supports anyone experiencing fertility issues. Aileen joined as Chief Executive in November 2017. She passionately believes that access to NHS fertility treatment should be fair and equitable and not depend on your postcode or personal wealth. A strong advocate of emotional support and counselling for everyone struggling to conceive, her mission is to change the conversation and get people talking about fertility issues, help promote a better understanding of the options which exist and highlight the extent and impact which infertility can have on people’s lives. Peter is a member of the senior team for public health at Royal Borough of Kingston, where he leads commissioning of sexual and reproductive health on behalf of the LA and the Borough’s CCG. Peter is also the London-wide strategic commissioning lead for SRH, and works as an independent consultant. Commissioning since 2007, Peter held an eclectic portfolio of services across primary, community and secondary care. Peter has also commissioned specialised services from tertiary centres, such as fertility and HIV care, and headed a national Department of Health programme to create tariffs for assisted conception. In 2010 Peter became Head of Market Policy for NHS London, the now defunct SHA for the capital, and worked to ensure that the series of values, contracts, and rules; designed to promote patient and taxpayer interests; were instilled and complied with. Between 2011-2013 Peter worked with the then non-statutory NHS Competition regulator, managing their informal advice service, and was involved in supporting the changing architecture of the NHS, including elements linked to NHS England, CCGs, and regulation. Peter sat on the GDG for fertility at NICE, and is part of the current Quality Standards Group, as their expert on commissioning. Radcliffe Hospital. His undergraduate training wa at the University of Cambridge and London and Postgraduate training in Oxford and Montreal. The Oxford Fertility Unit is one of the UK’s largest IVF centres undertaking over 2000 fresh treatment cycles per year. Tim was a member of the NICE Guidelines Development Group which resulted in the 2013 NICE Fertility Guidelines. His research interests focus on novel assisted conception techniques such as oocyte in-vitro maturation (IVM) and also reproductive failure including recurrent miscarriage and implantation failure. He is co-author of the UK’s highest selling undergraduate O&G textbook ‘Obstetrics and Gynaecology’ by Impey and Child, the 5th edition is currently in production. Jane Denton is Director of the Multiple Births Foundation (MBF), a charity based at Imperial Healthcare NHS Trust, London, which works with professionals to raise awareness and improve services to meet the specific and special needs of multiple birth families. Her professional background is nursing and midwifery with a specialist interest in infertility. This led to her work with the MBF as the implications of multiple births arising from infertility treatments began to emerge in the late 1980s. She became Director of the MBF in 1998. She has written and lectured extensively on all aspects of multiple births. A former member of the Human Fertilisation & Embryology Authority and a founder member of the Royal College of Nursing Fertility Nurses Group Jane has wide experience of the clinical, scientific and ethical challenges presented by the advances in reproductive technologies. She has contributed to substantial change in public and professional attitudes towards multiple births, she is a Fellow of the RCN and was awarded a CBE in 2007 for services to nursing and healthcare. Professor Adam Balen is a full time National Health Service consultant and Lead Clinician at Leeds Fertility, one of the largest assisted conception units in the UK. His special interests include all aspects of PCOS, Assisted Conception, Paediatric & Adolescent Gynaecology and Disorders of Sexual Development. Adam is Chair of the British Fertility Society, a member of the WHO Global Infertility Guidelines Committee and Chair of the WHO Expert Working Group on the management of PCOS. He is the author of 12 books and over 220 peer-reviewed papers. Books include Infertility in Practice (4th edition 2014) and Current Management of Polycystic Ovary Syndrome (2010). As Chair of the BFS, Adam has overseen the creation of two new national task forces: Fertility Preservation UK, to ensure nationwide provision for those who require fertility preservation and The Fertility Education Initiative, to improve the provision of education to young people about all aspects of reproductive health, including factors that may influence their future fertility. He also chairs the NHS England IVF Pricing Development Expert Advisory group. Henriette Lonkvist is the current Head of Reproductive Health at Ferring Pharmaceuticals – a position she has been in since 2016. She began her career at Paranova Pharmaceuticals in Copenhagen as General Manager before moving to Geneva to work in management consultancy specialising in the pharmaceutical industry. After taking a position in strategic consultancy for Ferring in Geneva, Henriette then moved to London to become Ferring’s Head of Commerical Operations in 2014 before taking up her current role. Henriette has an Executive MBA in Business Administration and Management from the Scandinavian International Management Institute. Gareth Froggatt is Ferring Pharmaceutical’s current Senior Fertility Product Manager. He joined Ferring in 2014 as Fertility Product Manager and moved into his present role in 2016. Gareth began his career in sales at medical technology company Biomet in the early 2000s and went on to take up various Product Manager roles in trauma and knees in 2008 and 2009 respectively. Gareth has a BSc in Biomedical Science from Nottingham Trent University. 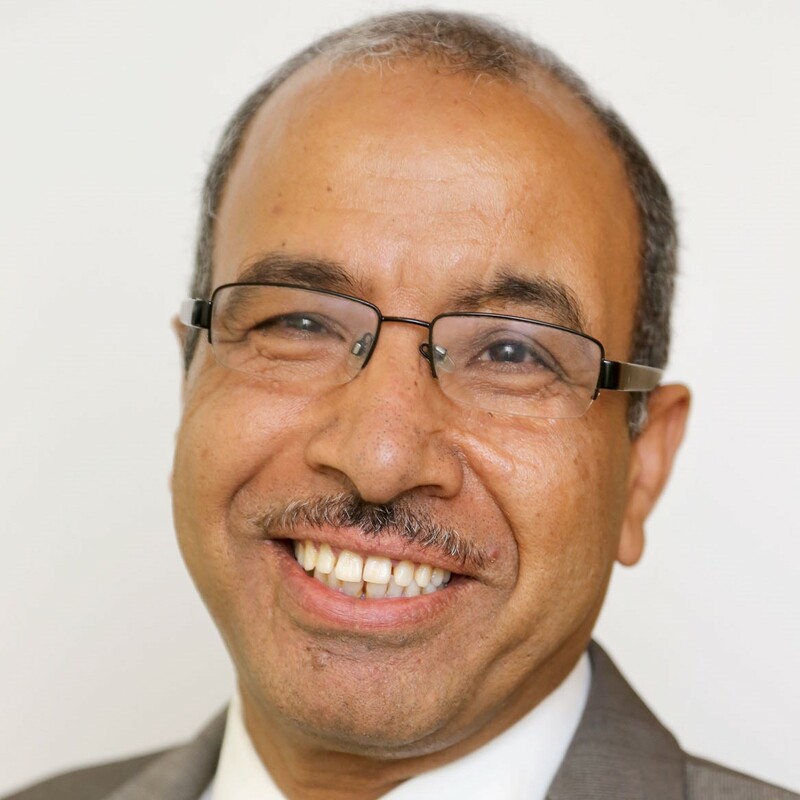 Yacoub Khalaf qualified in Egypt 1984 (Assiut University) with Honours and completed his MD in Birmingham (UK) in 1994. Following research posts in Birmingham and London, he became a Lecturer in the Department of Obstetrics and Gynaecology in 1996, Subspecialty Fellow in Reproductive Medicine and Surgery in 1998 and was appointed Consultant in Gynaecology and Reproductive Medicine in 2001 at Guy’s and St Thomas’ Hospital NHS Foundation Trust (GSTT). In 2003 he was appointed as an Honorary Senior Lecturer in Reproductive Medicine and Surgery at King’s College London. In 2004, he was appointed as a Medical Director and HFEA Person Responsible for the Assisted Conception Unit (ACU) at GSTT a post that he holds to date. Over the past 15 years, he has been making a significant contribution to the development of the ACU to its current status as a leading centre for Assisted Reproduction, Pre-implantation Genetic Diagnosis (PGD) and Stem Cell research. He is an advisor to the Human Fertilisation and Embryology Authority (HFEA), a member of HFEA Licensed Centres. He is a co-opted member of the Training Subcommittee of the British Fertility Society. And an executive board member of the National Clinical Study Group in Reproductive Medicine. He has published and lectured widely on all aspects of assisted conception, in particular, fibroids and IVF and PGD. Raj Mathur is Clinical Lead for Reproductive Medicine at St Mary’s Hospital in Manchester. 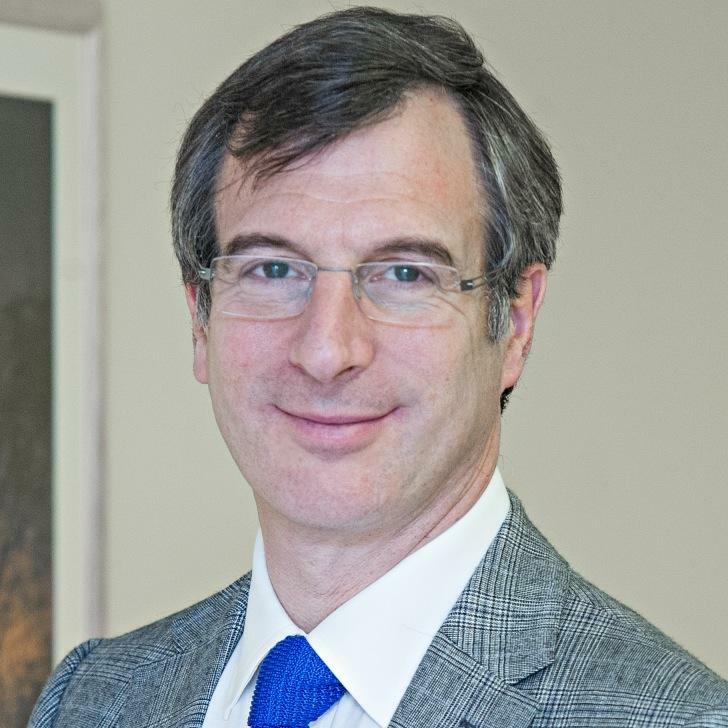 He has been as consultant since 2003, following training in Reproductive Medicine and Surgery in Cambridge. He set up an NHS IVF unit in Cambridge before moving to Manchester. He is a national expert on Ovarian Hyperstimulation Syndrome and has authored several papers and guidelines on this subject. He advises the Human Fertilisation and Embryology Authority and since 2013 he has been an elected member of the executive committee of the British Fertility Society. Yvonne Wedden is a Senior sister at the Birmingham Women’s Fertility Centre. She has been here for the last 13 years and is part of the management team; she has a special interest in Surrogacy. Prior to her move to Birmingham she worked at the Fertility Centre in Exeter. Yvonne is a committee member of the RCN Fertility Nurses Forum which she represents with Fertility Fairness. She is also a member of the Senior Infertility nurses Group (SING). 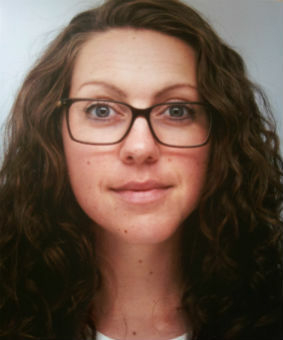 I am a Clinical Embryologist based at Oxford Fertility and I represent the Association of Clinical Embryologists (ACE) on the Fertility Fairness committee. I am relatively new to the field, with just over four years’ experience. However, I am all too aware of the struggles of the ‘postcode lottery’ experienced by numerous patients within the UK. ACE are dedicated to the continual support of Fertility Fairness in their mission to increase awareness and catalyse changes for funding for all our patients.